Skoda, the Czech manufacturer is ready to showcase an electric concept, new packages, and variants of the cars at the 2018 Geneva Motor Show. The public debut of the supermini is also expected during the show. The Czech carmaker will also make a display of its all-digital instrument cluster in the premium range during the show. First of all, the company will display vision concept, named Vision X. It displays a new crossover to be ranked below the Karoq. This is the 4th Vision Concept from the company side. The Czech manufacturer teases the new design language of SUV. Fabia Supermini will establish its first showcase in public after a launch in the month starting. The new generation model obtains reworked style considering front and rear sections with the touch of the LED head and tail lights. Coming to the interior, the cabin is also revised. It owns the larger 18-inch wheels and also obtains all the attractive setup to showcase inside. It also consists four three-cylinder engines in petrol and diesel engines. 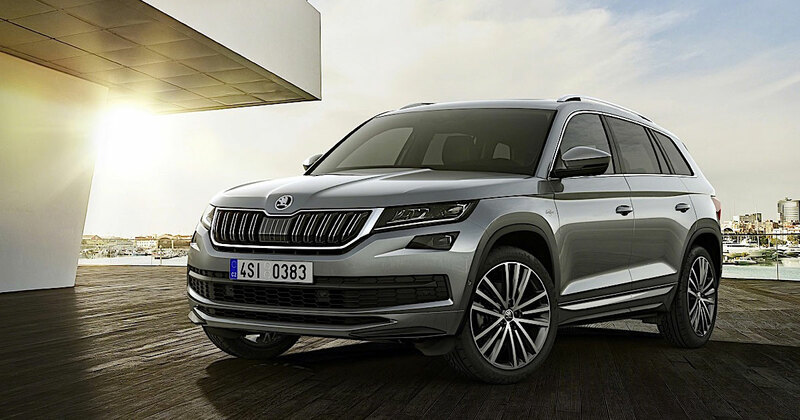 The Kodiaq SUV will be available with the famous L&K treatment. Obtaining the L&K spec, the SUV will get cosmetic trims on the grille, 19-inch Sirius wheels, stylish interiors, and revised bumpers. The powertrain in the SUV will be same. The Superb sedan will be launched a new 2.0-litre TSI generating a peak power of 270bhp and comes mated to a seven-speed dual-clutch transmission. Meantime, the Octavia RS will get the optional Challenge Plus package. The top-spec variant of the 245bhp sedan will get an electronically controlled VAQ limited-slip differential. The company’s all-new digital instrument cluster launched in the Karoq will come to the Superb, Octavia and the Kodiaq. The all-digital instrument panel shows all the information regarding fuel gauge, music sound system, rpm, speed, telephone, navigation, and assistance systems and has similarity with Audi’s Virtual Cockpit. The display of panel is able to programme separately and there is an option of different layouts also. The Geneva Motor Show, 88 edition starts from March 6.